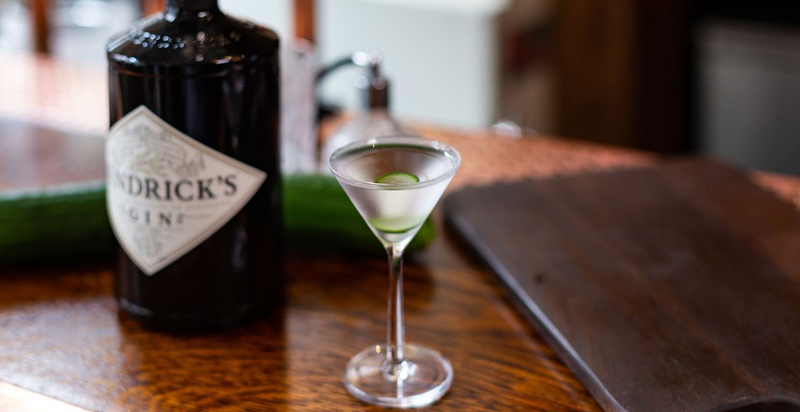 In a tale of both epic – and miniature – proportions, the unusualists over at Hendrick’s Gin are throwing a three-night celebration of the most sophisticated of drinks, the martini – by launching the diminuitively delightful: Hendrick’s Gin Tini Martini Bar. 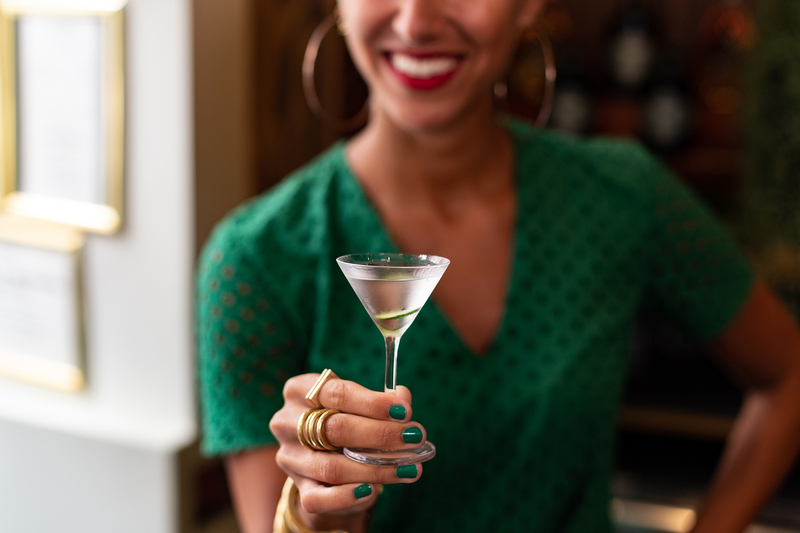 Every evening will explore how the martini is appreciated across the globe, celebrating how it has been reimagined thrugh a distinctively surreal Hendrick’s lens– elevating the artistry and undiluted enjoyment of the tipple, even in its littlest size. Nightly from 7pm as well as from 9pm, guests will be welcomed to the Tini Martini Bar by a pygmy goat, who will guide them towards the chambers where they are issued with their Tini Martini Passport to begin their journey into the peculiar and the unknown. From a portal that allows one to peer into a magical world of miniatures to competing in a series of microscopic games, the Tini Martini Bar will transport guests into a world of warped proportions. Tickets will allows guests access to the Tini Martini Bar for two hours. Sessions will run from 7-9pm on Wednesday, Thursday and Friday as well as 9-11pm on Wednesday and Friday. Tickets include venue entry, entertainment, an immersive journey and all to be enjoyed with a tour of six complimentary Hendrick's Tini Martini serves. 13. By attending this event, you consent to interview(s), photography, audio recording, video recording and its/their release, publication, exhibition, or reproduction to be used for news, web casts, promotional purposes, telecasts, advertising, inclusion on websites, social media, or any other purpose by Hendrick’s Gin and its affiliates and representatives. Images, photos and/or videos may be used to promote similar Hendrick’s Gin events in the future, highlight the event and exhibit the capabilities of Hendrick’s Gin. You release Hendrick’s Gin, its officers and employees, and each and all persons involved from any liability connected with the taking, recording, digitizing, or publication and use of interviews, photographs, computer images, video and/or or sound recordings. By entering the event premises, you waive all rights you may have to any claims for payment or royalties in connection with any use, exhibition, streaming, web casting, televising, or other publication of these materials, regardless of the p urpose or sponsoring of such use, exhibiting, broadcasting, web casting, or other publication irrespective of whether a fee for admission or sponsorship is charged. You also waive any right to inspect or approve any photo, video, or audio recording taken by Hendrick’s Gin or the person or entity designated to do so by Hendrick’s Gin.